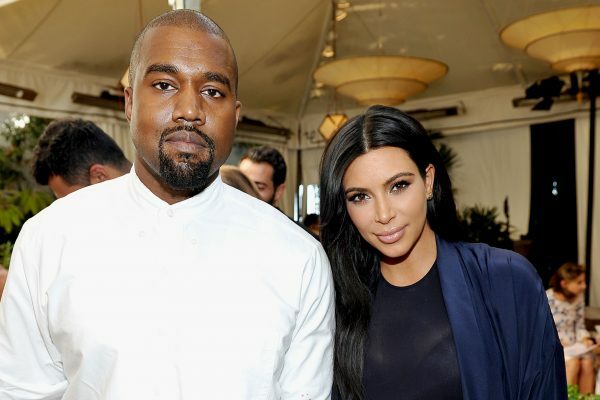 Once again, a rumor talks about the relationship between Kim Kardashian and Kanye West. The latest rumor says that Kim has decided to end her marriage to Kanye. And the rumor revealed that the star is quite determined to end things, so she actually will file for divorce soon. The rumor was reported by In Touch, which claimed that Kim actually postponed the moment when she filed for the legal separation only because she did not want to do this while Kanye was dealing with “serious mental health problems.” However, considering that he is doing so much better now, Kim believes that the right moment has come for her to end her marriage. The report claimed that Kim is “pulling the plug” on her marriage to Kanye because of his issues. The magazine claimed that Kim made the decision to stop things “just two months before their third anniversary.” According to an insider talking to the celebrity magazine, Kanye was actually unhappy with the fact that Kim wanted to share in an episode of Keeping Up with the Kardashians what happened during the Paris robbery. As everyone knows by now, Kim was the victim of a robbery in Paris last year. The star was held at gun point and Kim decided to share the details of what happened during the most recent episode of Keeping Up with the Kardashians. Well, Kanye was not in favor of her sharing this story. “He’d told Kim her experience was personal and warned her, ‘Do not exploit this for ratings.’ But she did anyway. She went directly against his wishes and exposed every detail on camera. They had a huge fight, and he stormed out,” a source said. “Kim is seeking divorce,” the same insider went on to add. “Kim didn’t want to file while Kanye was having serious mental health problems, because that obviously would have been very tough for him to deal with. [Now] Kim knows the time is finally right for her to leave Kanye. She’s been talking to her lawyer, and divorce papers have been drawn up,” the insider also explained. Well, according to the report Kim and Kanye are already living separately. Prince William Flirting with Model in Switzerland? Now, this is something new. 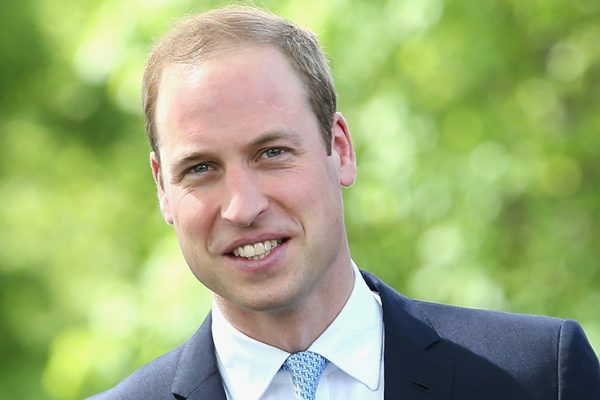 Prince William has been linked to a scandal. The prince has always managed to stay away of rumors, scandals and public scrutiny, but it seems that this has changed. Prince William managed to create a lot of headlines after he was accused of flirting with a model in Switzerland. And that may not be all. So, of course, immediately rumors emerged indicating that William might actually be cheating on his wife, Kate Middleton. After allegations of flirting with his woman, model Sophie Taylor, William was also seen partying during his ski trip. Reportedly, William went to a club in Verbier, Switzerland, with three friends, Guy Pelly, James Meade and Tom van Straubenzee. This happened on Monday as the prince was enjoying a short trip to the country. Prince William and his three friends first went on a ski adventure and then hit the club. The star was spotted partying by TMZ, which obtained some videos of Prince William dancing. However, the fact that he was dancing in a club is not something shocking. What is shocking is that he was spotted having what has been called a “cozy lunch” with Sophie Taylor, a popular model. Radar Online reported that the two were seen drinking wine and beer, and they appeared to be enjoying a great time. It is important to mention that William and Sophie were not alone at this lunch, which was actually attended by William’s friends, as well. However, Kate was not there and it has actually been said that she stayed at home throughout this entire time and did not join the group for the Switzerland trip. The fact that Sophie met William was in fact confirmed by the model’s mother, who claimed that they had a few drinks together, but she dismissed any other rumors, saying that Sophie is very happy with her boyfriend, chef Aaron Goodfellow. And an insider talking to US Weekly claimed that Sophie was actually quite affected by the cheating rumors that have been on. The insider claimed that there was no flirting and there is nothing going on between the two. 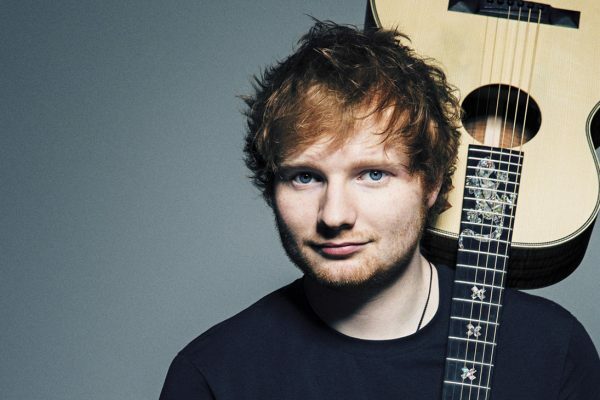 Ed Sheeran is definitely enjoying a lot of success with his latest album. In fact, this is the second time when the singer managed to get the number one on Billboard 200. Divide, the latest album of the star, is already a huge success among fans. So, Divide is the third studio album for Ed Sheeran, but also an amazingly popular album. Actually, this third studio album of the famous singer has become the biggest selling album of the year. The album sold in 451,000 units, out of which 322,000 units were traditional album sales. These figures were registered in the week ending March 10 and were revealed for the first time by Nielsen Music. An interesting thing to mention at this point is that Divide is the biggest selling album of the year so far and it actually stays close to J Cole’s album, 4 Your Eyez Only, which debuted at number 1 on December 31, selling 492,000 units. Divide is the biggest selling album since J Cole’s work was highly welcomed on the market at the end of 2016. So, Divide sold no less than 322,000 units in traditional album sales, but also 90,000 streaming equivalent album units. Another important thing to mention is that this is also the third fastest-selling album according Official Charts Company. Divide is also the highest opening sale for a male artist according to the same source. And Ed Sheeran continues to establish some records. All the songs from his album are very successful, and in fact every song managed to stay within the top 10 of the UK’s Official Singles chart, an amazing achievement. Ed Sheeran is in fact the first musician to achieve this. As imagined, Ed Sheeran was extremely happy with the success of his music. “I never expected to have nine songs in the top 10 ever in my life,” the singer said during a previous interview. “I don’t know if something has gone wrong, but I’m definitely very happy about it,” he went on to say. Ed Sheeran is surely at the peak of his career, as the star is also getting on an acting role, being announced that he will star in the upcoming season of Game of Thrones. Things are going great between Selena Gomez and The Weeknd. The two have been dating for quite some time now and it seems that the romance is going amazingly well. Furthermore, things have evolved so much between the two that Selena will soon be meeting her boyfriend’s family. Of course, Selena can’t wait to meet the entire family, as she actually believes that the musician is “the one” for her. It has recently also been claimed that Selena was ready to introduce her boyfriend to her family and she was just looking for the best moment for that. Hollywood Life claimed that Selena is very serious about this relationship and she wants her family to meet the special man in her life. “Selena knows her family would love Abel [Tesfaye],” a source explained. “He’s so warm and funny he will get along great with her family members. She’s planning on bringing him to Texas to get to know them better as soon as his tour is finished,” the same insider added. The insider claimed that Selena’s parents are quite worried for their young daughter because they don’t want to see her hurt. “She’s definitely falling head over heels quickly for Abel, and they definitely don’t want to see her get her heart-broken. She’s in such a good place they would hate to see her sad,” the insider said. Well, considering all these rumors, there is no wonder that it has also been claimed that Selena and The Weeknd might even think about marriage. “Abel [Tesfaye] is the first boyfriend she’s had that she could seriously see herself marrying and having kids with,” a source said. The rumors are yet to be confirmed. Unfortunately, Lionel Richie fans will have to wait a bit longer until they will be able to enjoy a performance from their favorite star. The singer decided to postpone his hits tour because he had to undergo a knee surgery. So, Lionel Richie revealed that his tour will be rescheduled and he will perform after his health will improve. The tour has surely been much expected by his fans, even more so as it features Mariah Carey as a special guest. The singer’s new tour is actually named quite simply: All the Hits Tour. The tour was set to launch on March 15 with a first performance in Baltimore. However, now it remains unknown exactly when the tour will actually begin. 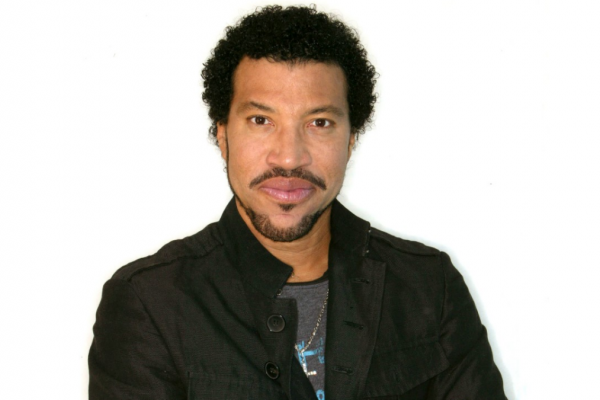 The news that Lionel Richie has been dealing with some health issues was first reported by TMZ. The celebrity site claimed last month that the star had a preexisting knee problem that required a medical intervention. The report revealed that the star underwent this surgery sometime last month and actually the intervention did not go very well. An insider talking to the celebrity site indicated that Lionel Richie suffered from some complications because the injury failed to heal right. This means that he needed more time to recover then initially expected and this is why he decided to take some time off. “When you have been performing as long as I have it takes a toll on your body. Unfortunately my recovery from a knee procedure will not have me 100% ready to start the tour next month,” an official statement said on Lionel’s Twitter account. The same statement added that Lionel didn’t want to disappoint his fans and that he was anxious to get back on stage and perform for them. A rep for the famous singer stated that most likely the tour will start sometime during the summer. “The tour will be postponed until the summer. New dates to be announced soon. 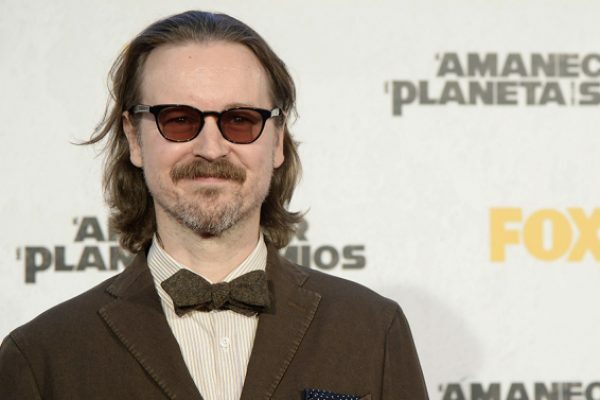 All tickets for rescheduled dates will be honored,” the rep said. The tour is expected to be very interesting since Lionel will actually have for the first time Mariah Carey as a guest. Apparently, famous food giant Kraft Heinz was interested in making a huge acquisition, but unfortunately for the company things did not turn out as it expected. So, a takeover bid from Kraft Heinz was rejected by another giant, Unilever. 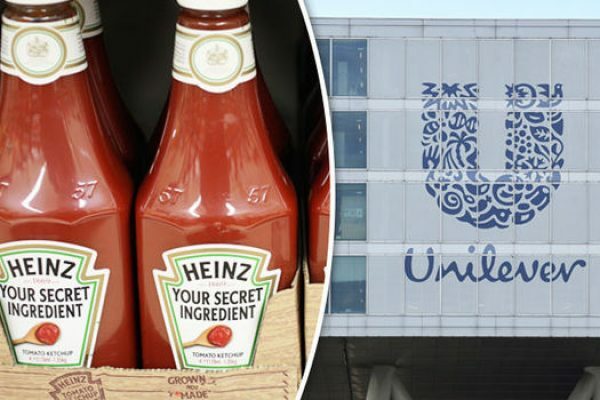 Unilever stated that it rejected the takeover bid from Kraft Heinz because it saw absolutely no reason to engage in a conversation about the deal, which would have absolutely no financial or strategic merit. “Unilever rejected the proposal as it sees no merit, either financial or strategic, for Unilever’s shareholders. Unilever does not see the basis for any further discussions,” an official statement indicated. Well, if Unilever seems to be quite decided in rejecting the offer and claimed that the $50 per share deal offered by Kraft Heinz was undervalued, the bidder seems to be determined to push for a deal. So, Kraft Heinz stated that it is still looking for a way to reach an agreement with Unilever on the terms of a transaction. This could mean that Kraft Heinz might be willing to go for a higher bid. An interesting thing to mention is that because of the offer, Unilever’s shares actually jumped by 14%, which set a record high. If the takeover will ever take place, it will actually be the third-biggest takeover in history. Kraft Heinz was also formed by the merger of two giants, Kraft Foods and H. J. Heinz. The company is said to have a lot to win from a potential merger with Unilever, given the latter’s dominance on the market and potential of growth in emerging markets. Furthermore, Unilever has more than 400 brands. Previously, Kraft Heinz was said to be interested in the acquisition of Mondelez International, but it seems that the interest did not turn out to be materialized. On the other hand, Mondelez was interested in taking over Hershey, but this deal also failed. Without a doubt, a series of purchases could happen in the food sector, but a merger between giants Unilever and Kraft Heinz would surely be something unexpected. 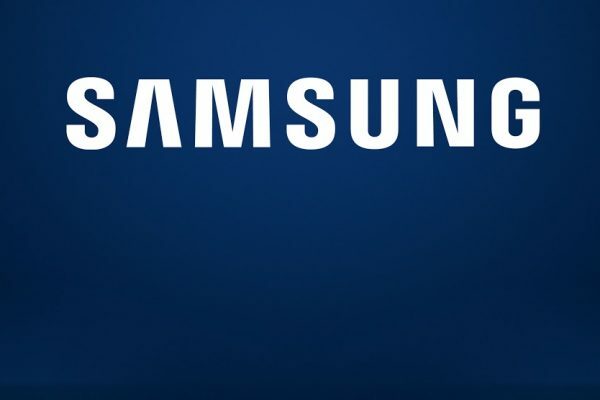 It is yet to see if a deal will finally be reached between the two companies. Beyonce and Jay-Z are set to welcome twins, but rumors are indicating that the two famous singers are dealing with some relationship issues despite the fact that they are going to become parents for the second time. The latest news about Beyonce and Jay-Z were first published by a Daily Star report. The report indicated that Jay-Z and Beyonce are fighting all the time about their children. Allegedly, the rapper was quite upset and stressed with the fact that his wife made him buy two Dodo Bassinet Golden Edition cribs that were wrapped in champagne silk sheets. Reportedly, they cost about $106,000, so there is no wonder that Jay-Z was not happy at all. A source talking to the celebrity site claimed that this was not the only purchase that Beyonce asked her husband to make in the process of preparing the welcoming of their twin babies. The report claimed that the rapper also paid $85,000 for gold pendants encrusted with diamonds. Of course, the demands that Beyonce allegedly has from her husband are not making the relationship better. “Beyonce has been yelling at almost everyone who works for them because she says that no one is living up to her expectations right now,” the insider said. “They are still fighting non-stop and Jay-Z is just super stressed out right now,” the same source added. As imagined, there are no official comments from the two stars at this point. However, it is safe to say that Beyonce and Jay-Z will most likely not address any of these rumors, as the stars have always tried to stay very private about their personal lives. Well, despite that, this is not the only report saying that the pregnancy has not made things easier between Beyonce and Jay-Z. One report claimed that things are not that great between the two stars. The report said that despite the fact that they are set to become parents, Beyonce and Jay-Z were actually planning on separating. 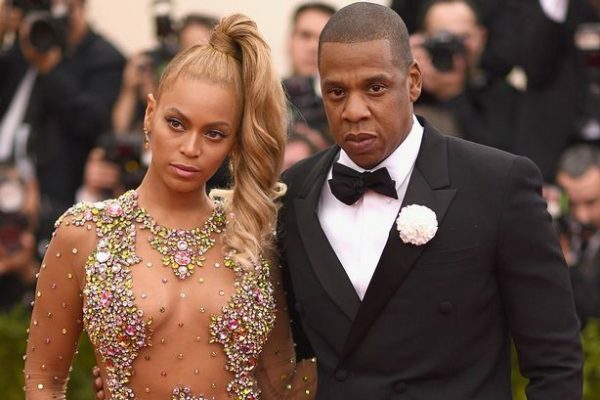 Rumors on a potential divorce have been ongoing for years when it comes to this celebrity couple, but it seems that Beyonce and Jay-Z have always proven these rumors wrong. As it always happens when it comes to all celebrity couples, it seems that some rumors are already saying that Selena and her new boyfriend, The Weeknd, may separate. The rumors indicated that the two stars are dealing with some relationship problems, but they were soon dismissed. The same report went on to say that Selena may be the one to blame for the fact that things are not working that well in this relationship. The report claimed that the duo are “experiencing significant problems in their relationship due to [Gomez’s] insecurities.” “The Weeknd is starting to feel suffocated by Selena,” one source said according to In Touch. The same insider explained that the famous musician actually feels that Selena is “moving too quickly” in the relationship. Well, fans of the two stars can rest assured that the romance is going well and there is absolutely no problem between Selena and The Weeknd. Gossip Cop claimed that there is no truth in this report and the two stars are still happy together. Well, there is at least one person who does not seem to be happy for the two, and that is Justin Bieber, who appeared to make a joke about not listening to The Weeknd’s music anymore.